Watch Sundays at 9:05pm beginning March 29, 2015 on WMHT TV. All sales are final as Harry Selfridge gambles his store, his fortune, and his personal happiness on an audacious retail strategy in Mr. Selfridge, Season 3. Three-time Emmy® winner Jeremy Piven (Entourage) is back as the irrepressible Harry in the dazzling eight-part series. 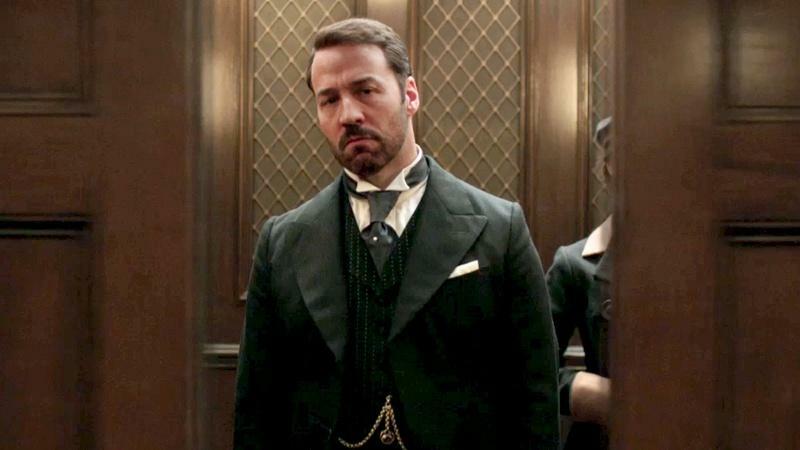 Watch full episodes of Mr. Selfridge on WMHT's online video player. The death knell sounds in the Selfridge household, but so do wedding bells. Harry has a new cause. So does Lord Locksley. Harry and Victor spiral deeper into despair. So do Mardle and Grove. Serge and Violette fly high after a crash. The store takes a big gamble. Victor hits on a survival strategy. Gordon and Grace test the waters. And Grove snaps out of it.